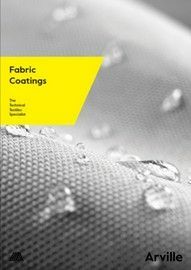 Arville are specialists in the coating of technical textiles. 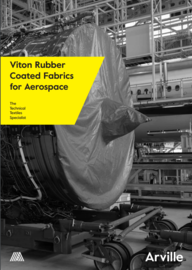 We have access to a wide range of coating compounds and chemical formulations which, when applied to the fabric, can be used to give a much broader, enhanced set of operating characteristics. 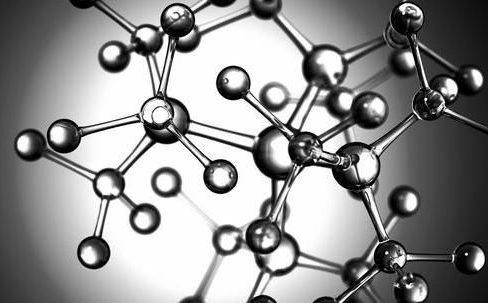 Our coated and combined textiles have a wide range of applications, and are designed to withstand some of the most challenging end uses. We bespoke manufacture coated fabrics for a wide range of industrial purposes, as we also have the capability to weave the base textiles this allows us to control the specification throughout, making a higher-quality product more easily. The versatility of our dedicated coating lines means that we can also offer commission coating services to customers who prefer to free issue their own fabrics. In the below table, you can see the various hardness ranges (measured in Shore Hardness) of the most commonly used compounds we work with, ranging from PU and Acrylic to more specialist coatings, such as Viton and Neoprene. 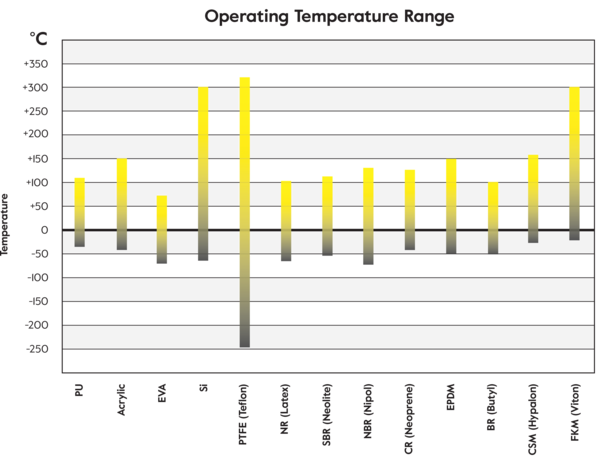 The following table shows the operating temperature range (in Celsius) of the same selection of coating compounds which can be supplied as single-sided, double-sided, differentially coated or even sandwich layered (combined) between different base textiles. Arville actively works with some of the most scientifically advanced organisations in the world, who operate at the forefront of material science and technology to ensure that our technical team has access to the latest developments in a wide range of rubbers, polymers and chemical solutions, including Polyurethane, Acrylic, EVA, Silicone, PTFE, Natural latex, Styrene, Nipol, Neoprene, EPDM, Butyl, Hypalon and Viton. 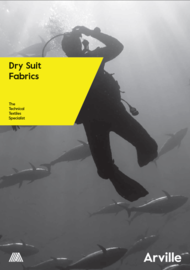 When formulated into compounds and applied to fabrics, they are designed to add a wide range of enhancements such as extra strength, durability, temperature resistance, barrier properties, water-proofing, and resistance to aggressive substances such as solvents, acids, alkalis, fossil fuels and many more. 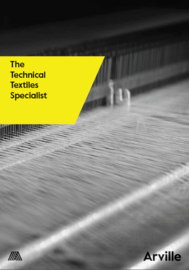 Our technical team have extensive experience in creating bespoke textiles that are designed to meet a specific challenge. 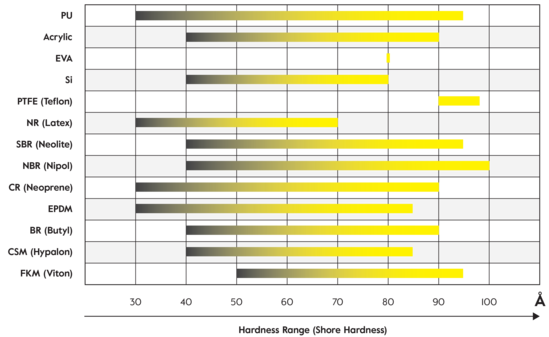 The table below shows a range of the characteristics that can be achieved through textile coatings, in various combinations and to various degrees.